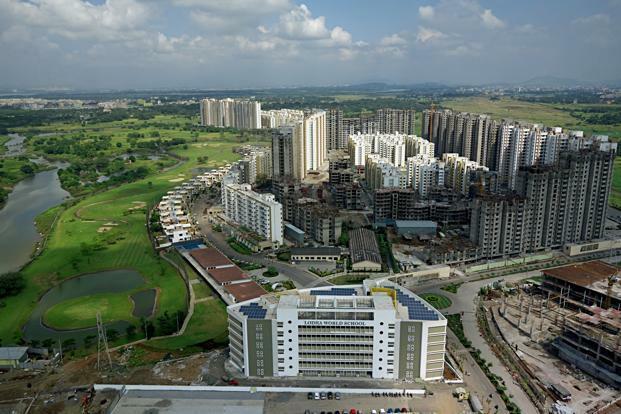 The Real Estate sector is flourishing greatly in India and the real estate investment opportunities in it are just as great. 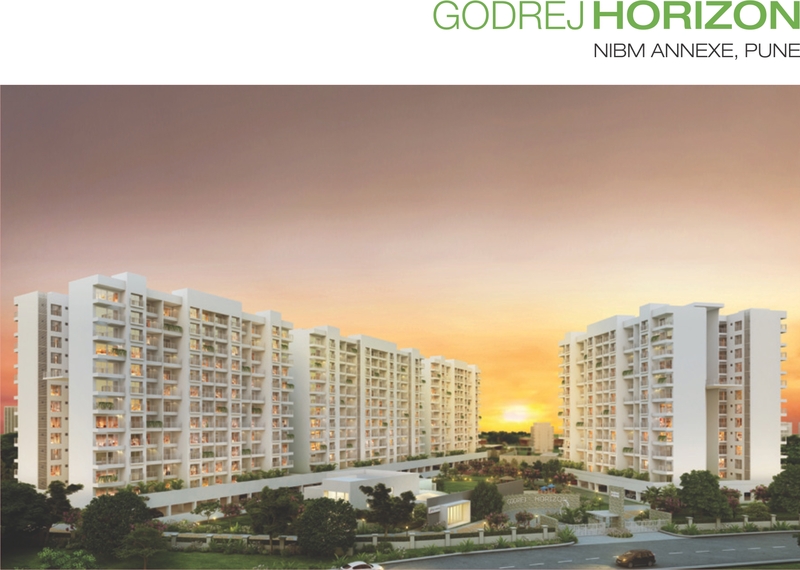 The nation is aiming to go global in this sector and the opportunities are endless. 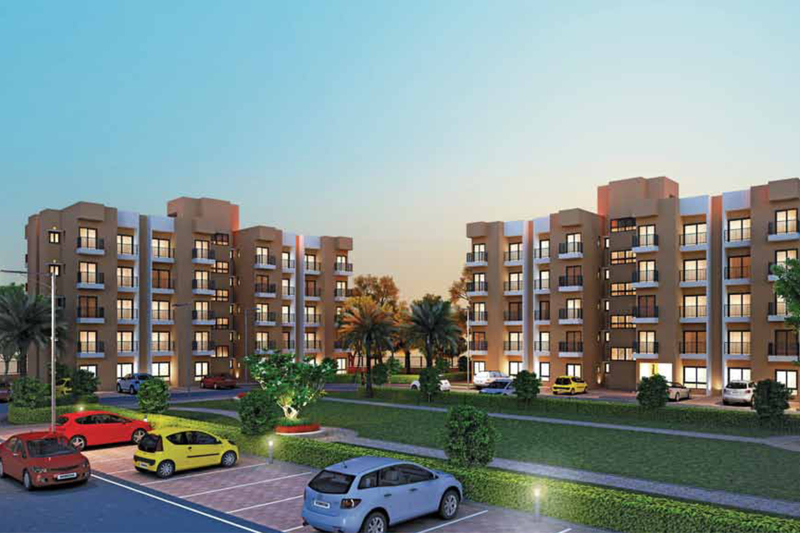 With the aim of capitalizing on these opportunities in the booming sector, Prabhudas Lilladher offers its Real Estate investment advisory services. 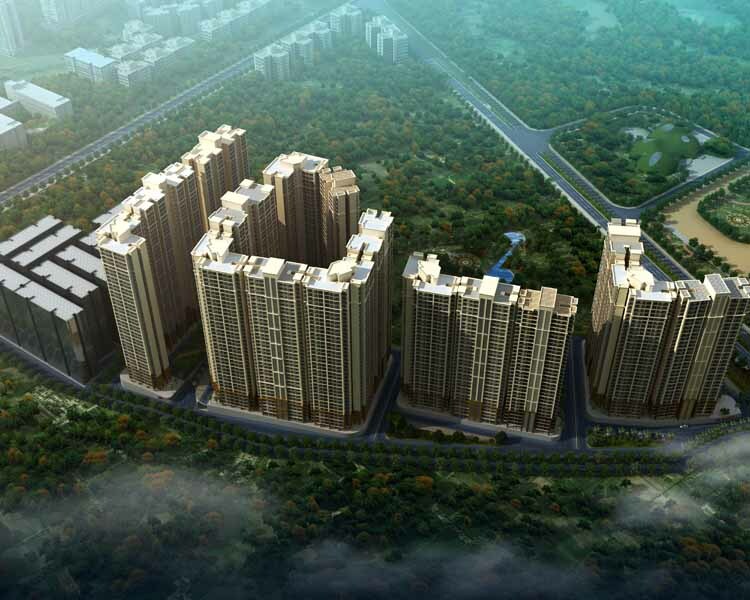 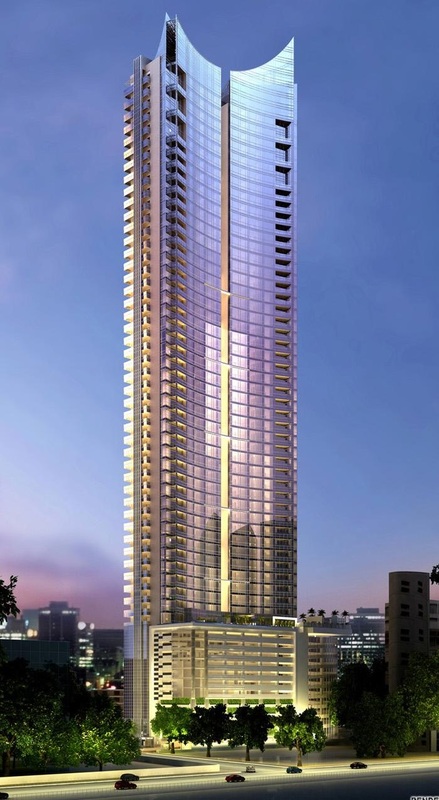 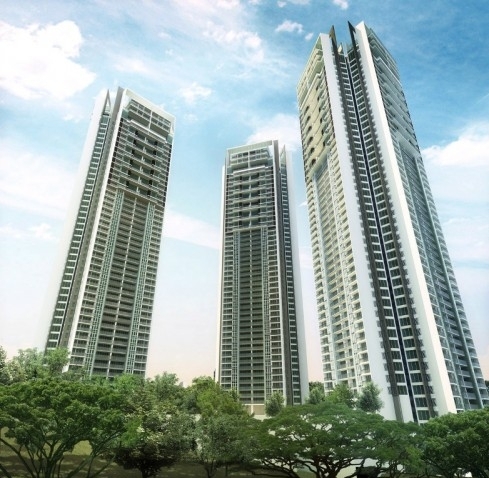 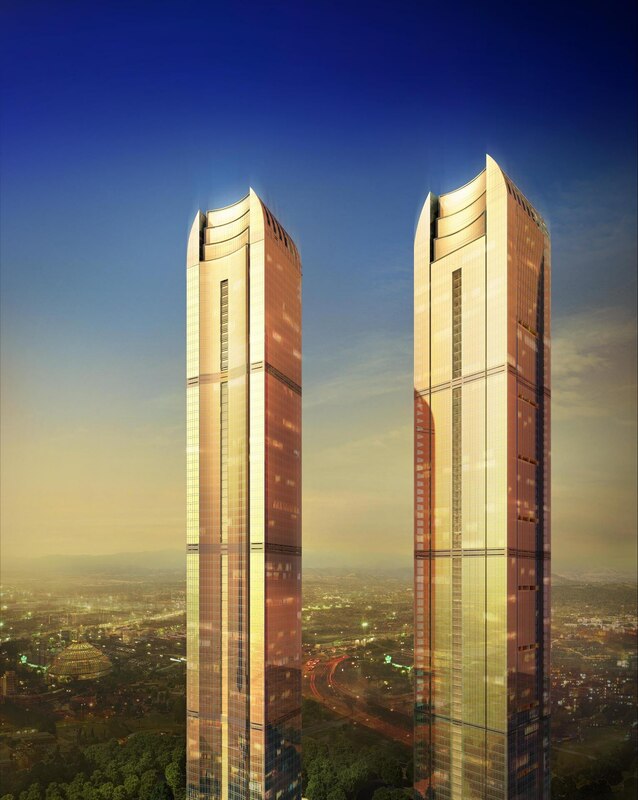 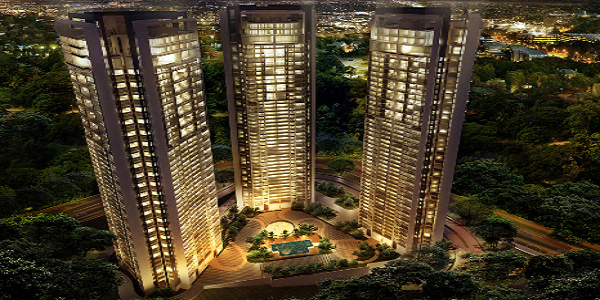 Project Name: Lodha - Codename "The Centre"